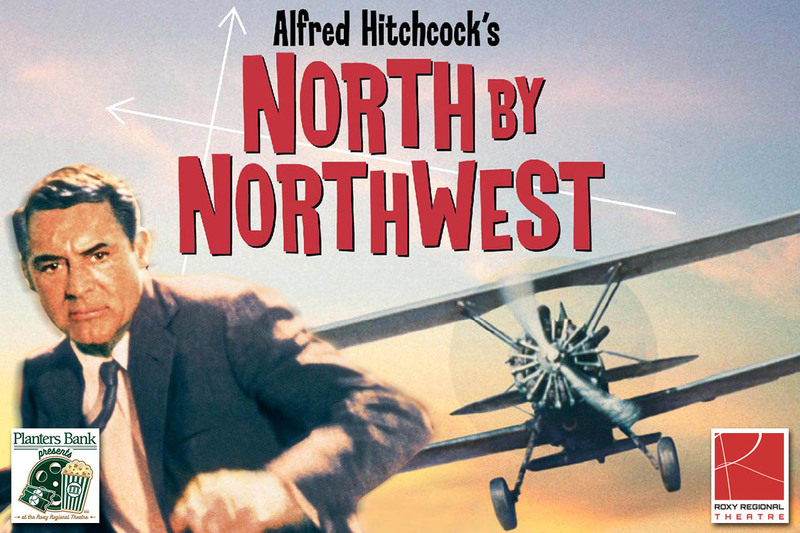 Clarksville, TN – Join the Roxy Regional Theatre on the corner of Franklin and First in Historic Downtown Clarksville this weekend for a classic suspense film when Planters Bank Presents… Alfred Hitchcock’s acclaimed thriller “North By Northwest” on our big screen this Sunday, October 14th, 2018 at 2:00pm. Cary Grant stars as a Madison Avenue advertising exec who is mistaken for someone else and kidnapped by a group of international spies, headed by James Mason. Eva Marie Saint plays the beautiful blond who helps him to evade the authorities, but even she is not what she seems. The film “North By Northwest” to play this Sunday at the Roxy Regional Theatre as part of the Planters Bank Presents … film series. Admission is $5.00 (cash or check only), and tickets are available at the box office between 9:00am and 2:00pm, Monday through Friday. Any remaining tickets will be available beginning an hour prior to showtime. Advance ticket purchases are strongly encouraged. Popcorn, assorted candy and bottled water will be available as concessions. 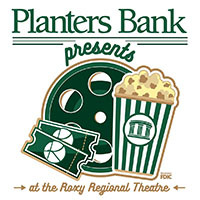 While you are here on Sunday, be sure to pick up your tickets for the next installment in our Planters Bank Presents… Film Series, Disney’s fantasy comedy “Frankenweenie”, showing Sunday, October 21st at 2:00pm. In the coming weeks, you can also look for other such favorites as “Hotel Transylvania”, “Pretty Woman”, “Babes In Toyland”, “The Polar Express”, Disney’s “A Christmas Carol” and “Its A Wonderful Life”.